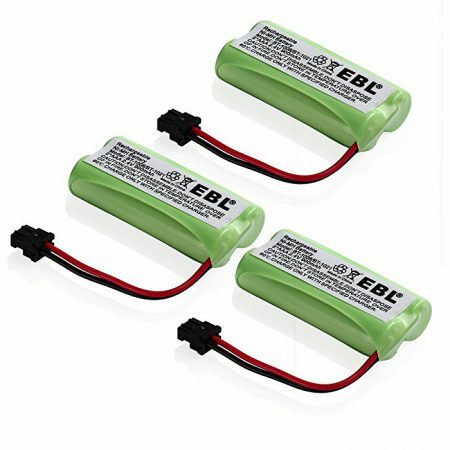 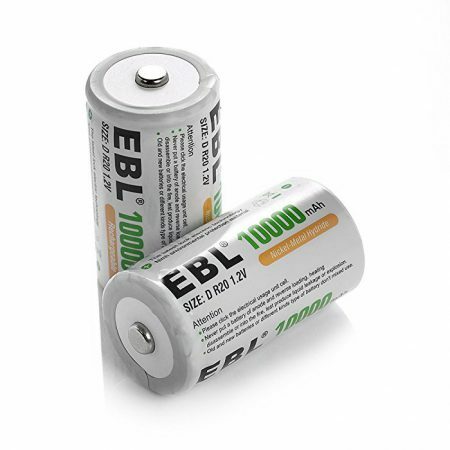 These 2-pack EBL rechargeable replacement batteries are made for BT 1008 BT 1016 BT 1021 DCX200 home telephones. 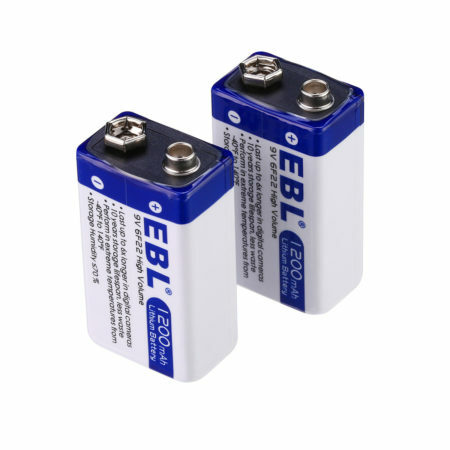 The replacement batteries are perfectly compatible with Dantona, Empire, Energizer, Radio Shack, Sanyo and Uniden telephones. 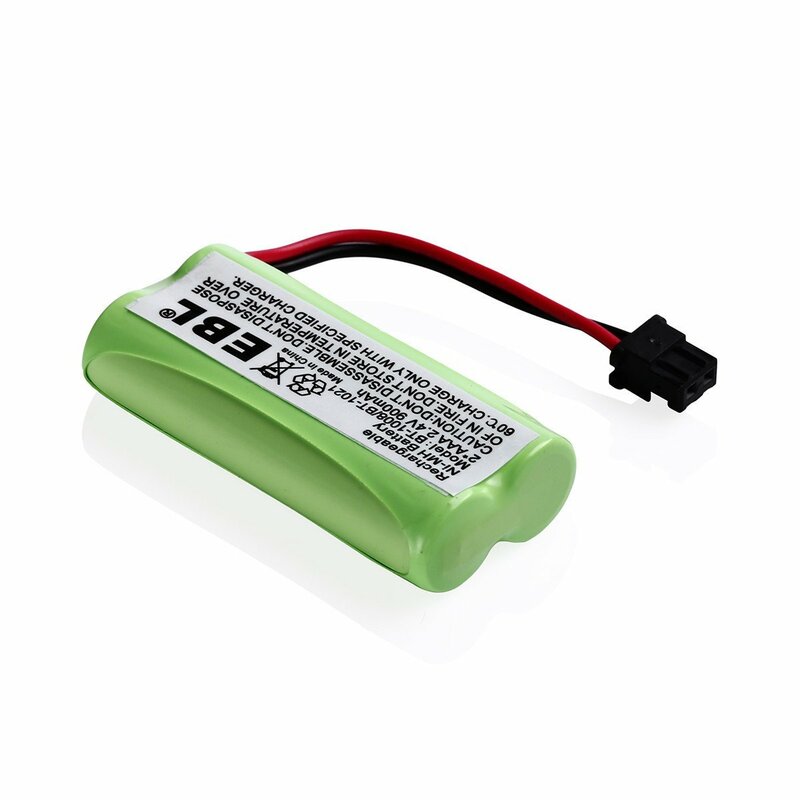 The rechargeable Ni-MH battery packs feature long battery life and great efficiency with 2.4V, 900mAh. 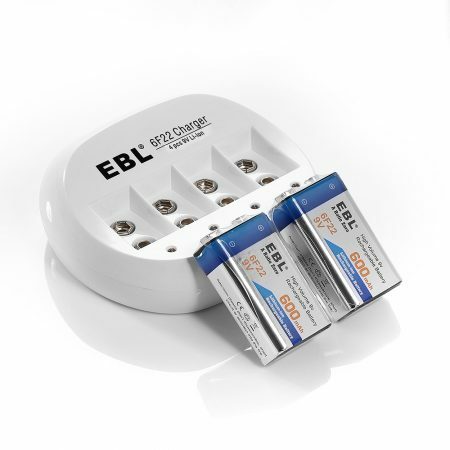 The rechargeable cordless phone batteries can be freely recharged without memory effect. 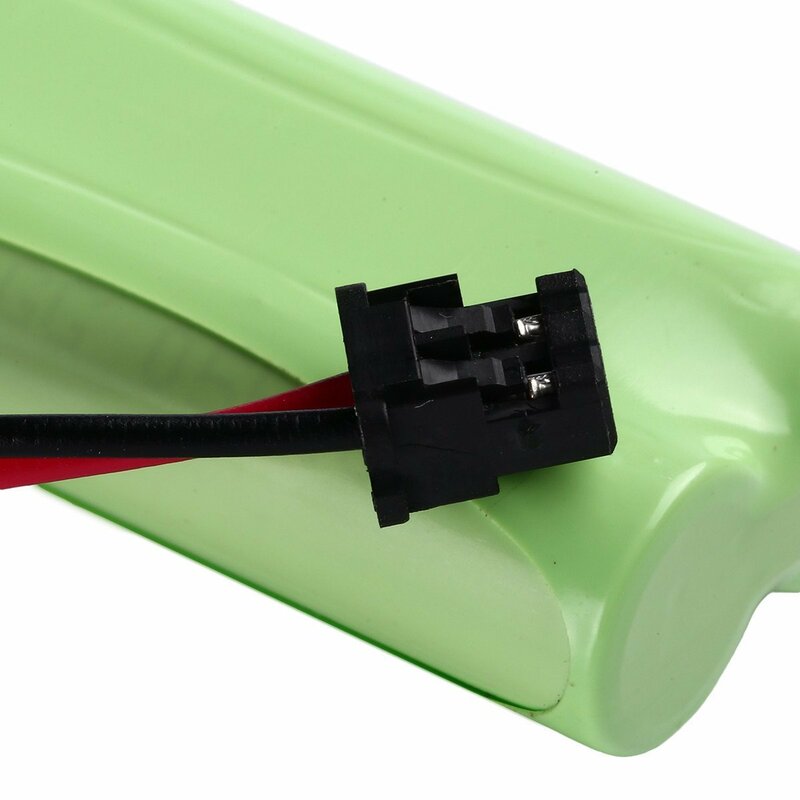 The 900mAh replacement battery lets you enjoy longer standby time and run-time for your phone. 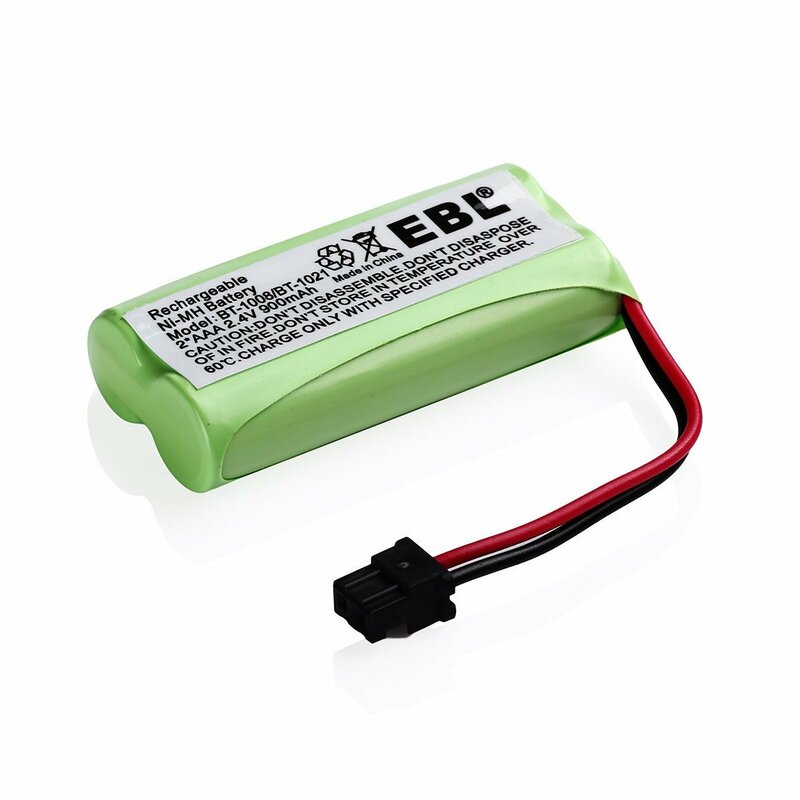 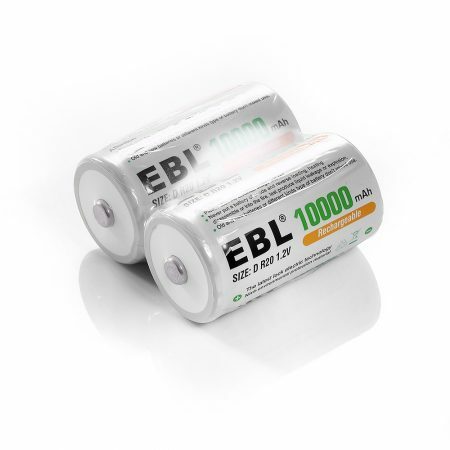 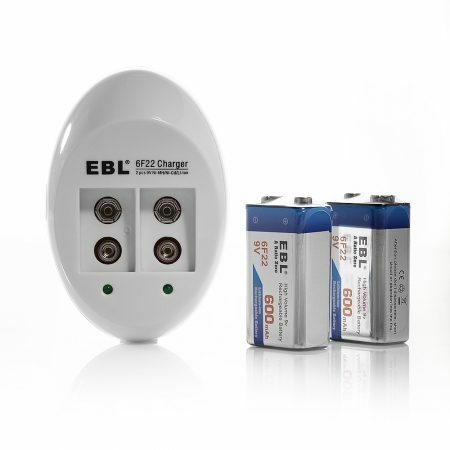 EBL rechargeable cordless phone batteries are made of environmentally friendly highly efficient Ni-MH battery cells. 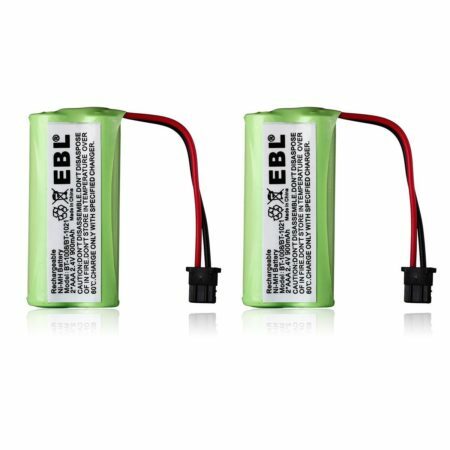 These 2 packs of batteries are certified by CE and RoHS for the battery specification, quality, performance and safety. 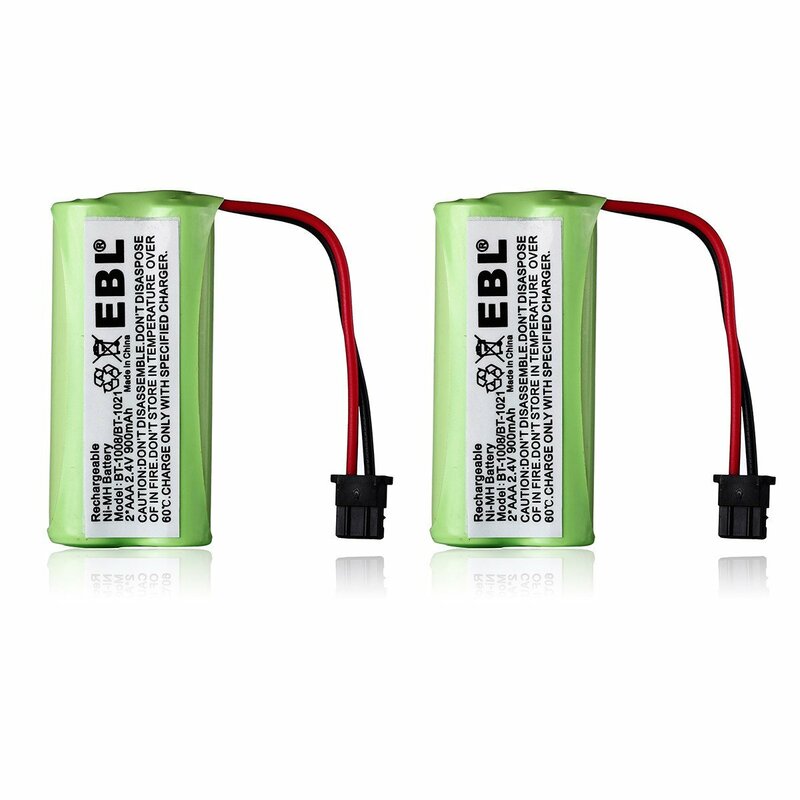 The batteries provide long lasting battery power for your home telephones.